The annual Mulhall Day Celebration took place this past Saturday. 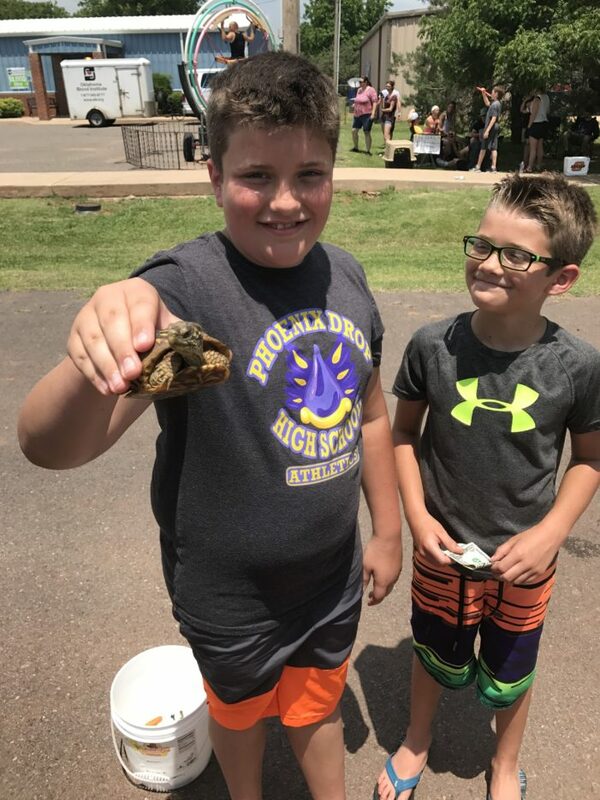 Along with a run, parade and soap box derby, citizens took part in a turtle race. 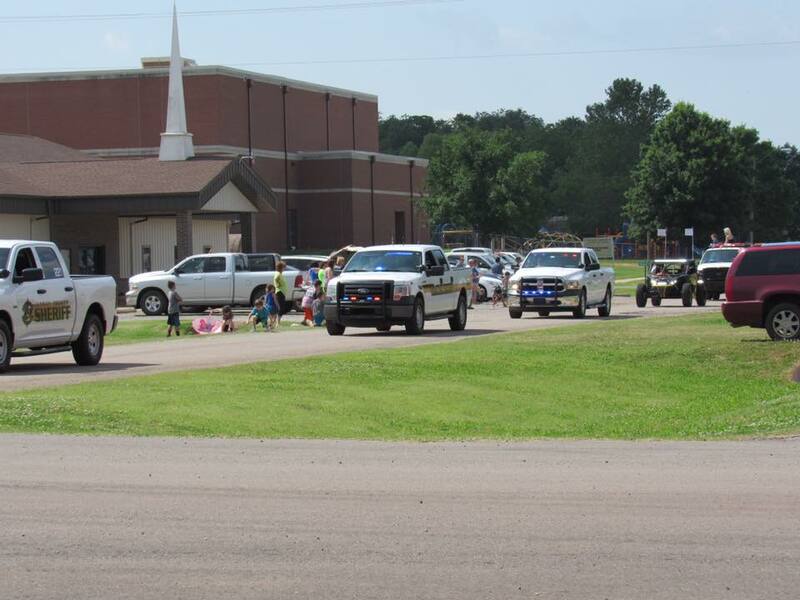 The Logan County Sheriff’s Office helped participate in the fun.